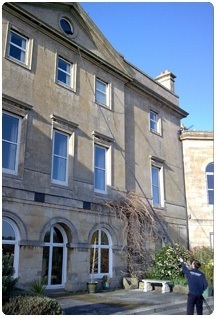 The pole system we use is a modern cleaning system using poles to access high buildings. This eliminates the need for ladders, cherry pickers and cradles. Saves money as no expensive lifts to hire. 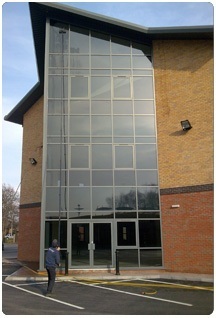 Contact us today to see how cost effective our cleaning systems are and to discuss your requirements.